Did you know that National Drink Wine Day is celebrated annually on February 18 across the United States? If ever there was a fake holiday that we could get behind, this is it! 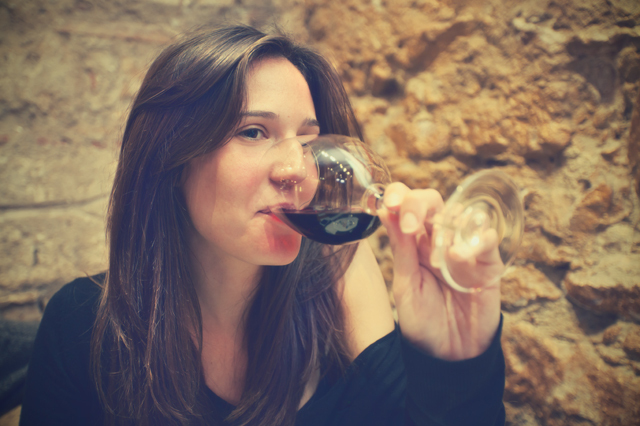 In honor, here are five of our favorite articles about wine & health. While we cannot verify any claims made in these articles, they are nice to read with our evening glass!